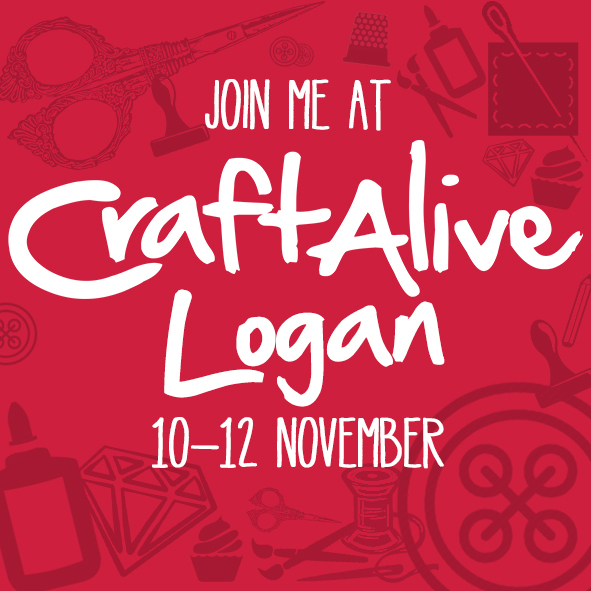 Craft Alive starts in just two more days! Wish I can go. Good luck! Wish I could be there! Would love to meet you and see all your products up close! Best of success with it! 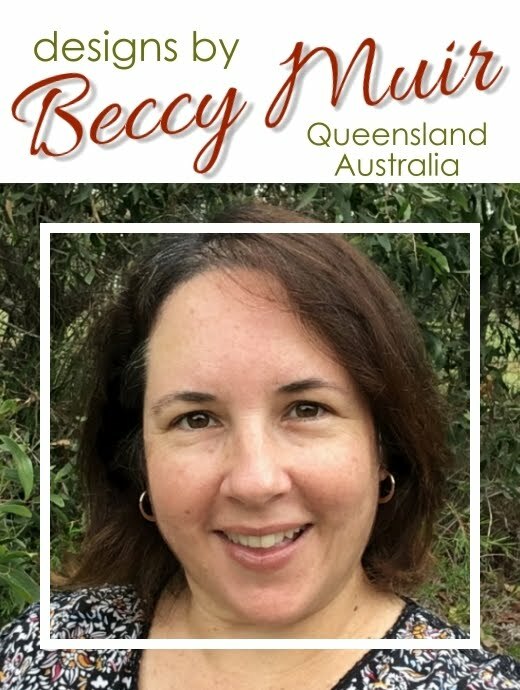 Have a successful time Beccy - I too wish I could and visit there! Would love to see your country! Have a blessed time! Sounds like fun. I wish I could be there - just across the ditch so near yet so far away. Hope you have a successful time. Hope you and Kenzie have a lovely mother/daughter day and that you are very successful on the day. I do not see why not with your lovely stamps. Would my husband think it's okay if I book a last minute ticket from the US? Enjoy! That sounds fun! Wish I could go. Good luck and have a great time!